THE “GOOD ERA” CONTINUES TO DISAPPEAR …. 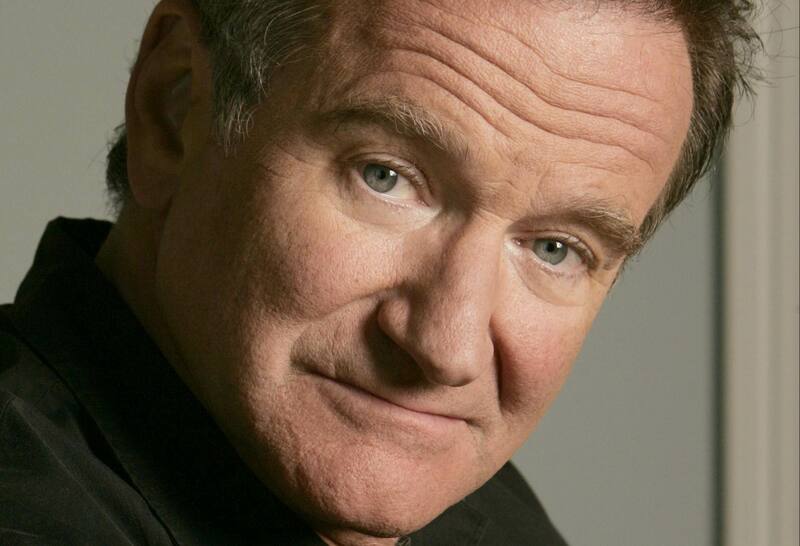 Farewell, Robin Williams … Every laugh will echo your Spirit, every smile and every twinkle of the eye will testify to your love of spreading happiness which infectiously inspired an entire generation the world over. May your memory be eternal. For when the one Great Scorer comes to write across your name, it matters not if you won or lost, but how you played the Game.